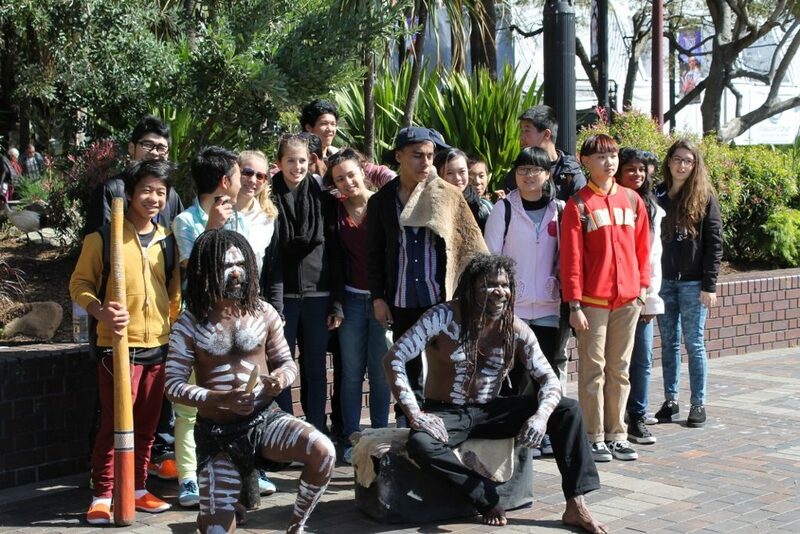 At Belmont High School we value the cultural experiences that our international students take with them. 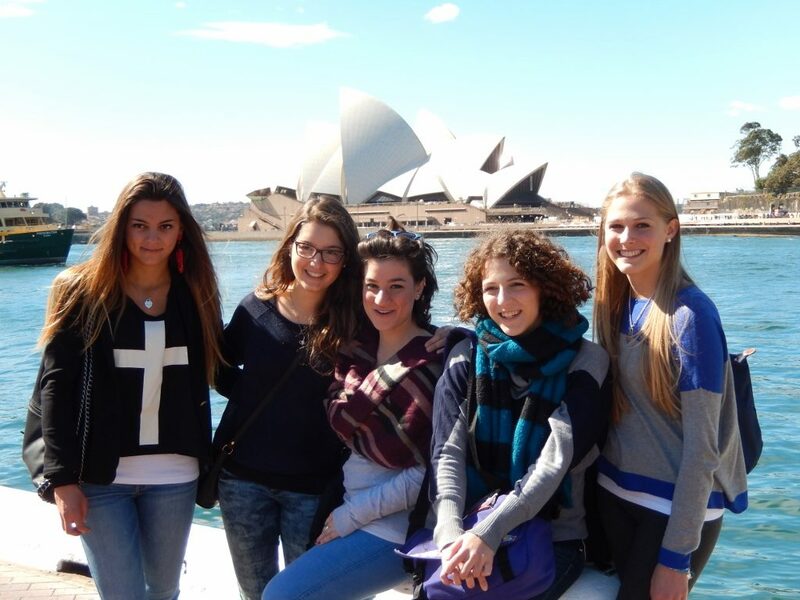 Each year we plan an interstate Tour for our international students to experience our great cities. 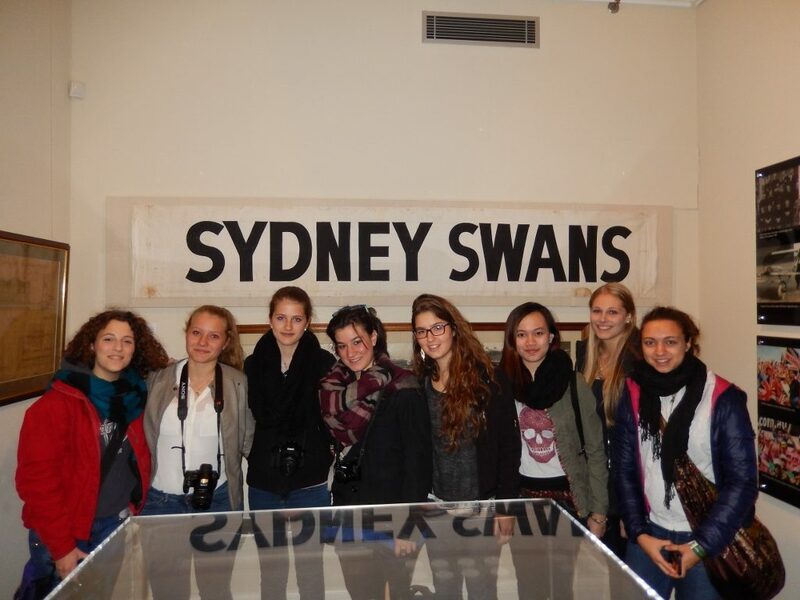 These tours are very popular and we have a high level of student participation. These tours have included Sydney (NSW), Adelaide (South Australia) and Central Melbourne (VIC).